2nd Thursday of every month is Business Clinic day at Society1. 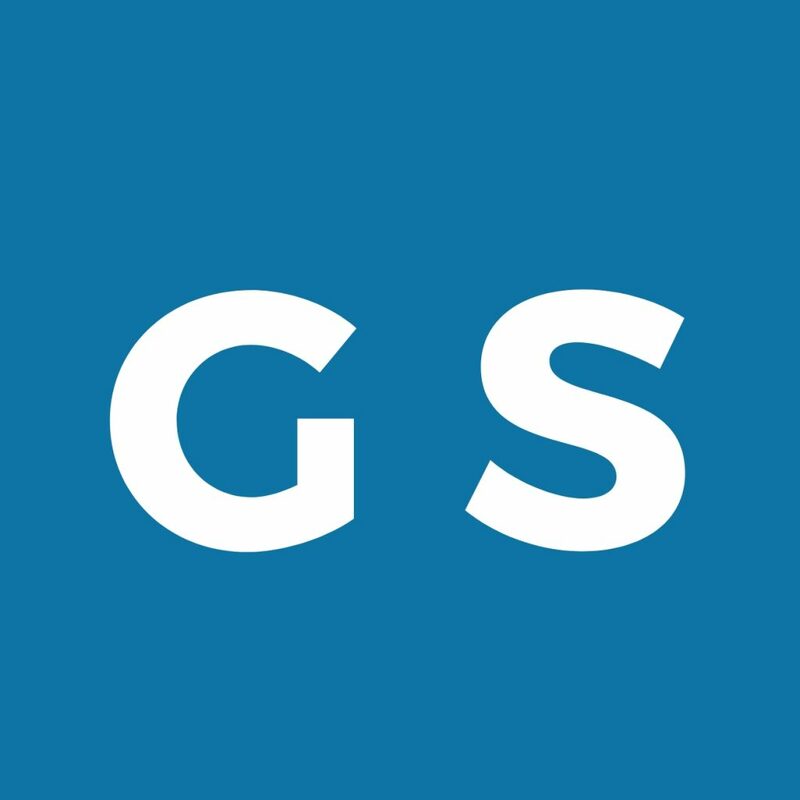 A free Society1 event. On business clinic days we have a selection of businesses and consultants on hand at Society1 for the day to answer your business questions for free. The clinics are available for anyone to attend you don’t have to be a Society1 member. There are a variety of clinics available on the day. Representatives are all available for a relaxed half hour chat about how they can help you with your business queries. Simply grab a coffee and chat with any of the clinics running on the day. Clinics are available between 10am and 3pm. They are available to anyone, but we do ask you to book prior to the day. Gordie Smyth, associate partner, will be here to answer your accountancy questions. 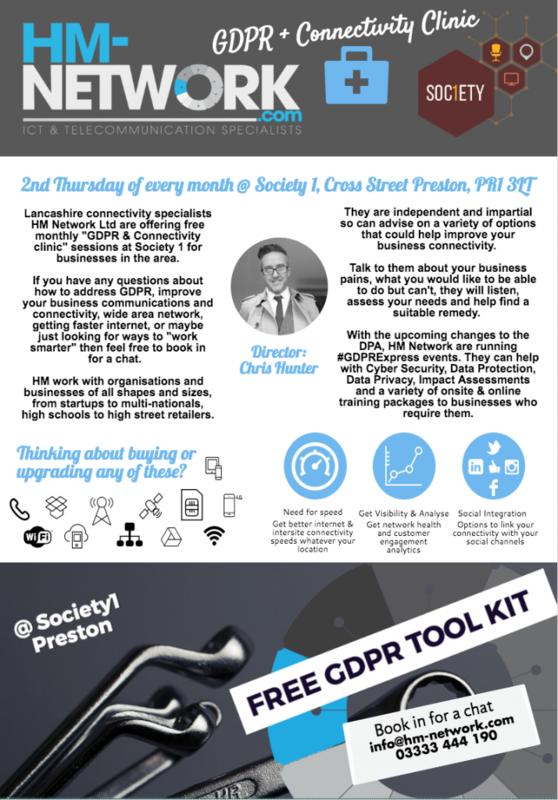 Chris from HM – Network is at Society1 for his FREE “Connectivity Clinic” come and have a chat with him about any business connectivity woes, GDPR or data privacy questions. Mich Bondesio is a communications and behaviour design consultant, and the founder of Growth Sessions. She is here at Society 1 on clinic days to help with your digital health, wellbeing and work performance queries and challenges. Sam Martin, Socially Sam’s free drop in business clinic where you can come and speak to her one to one for a half hour free appointment about your online marketing and social media questions. 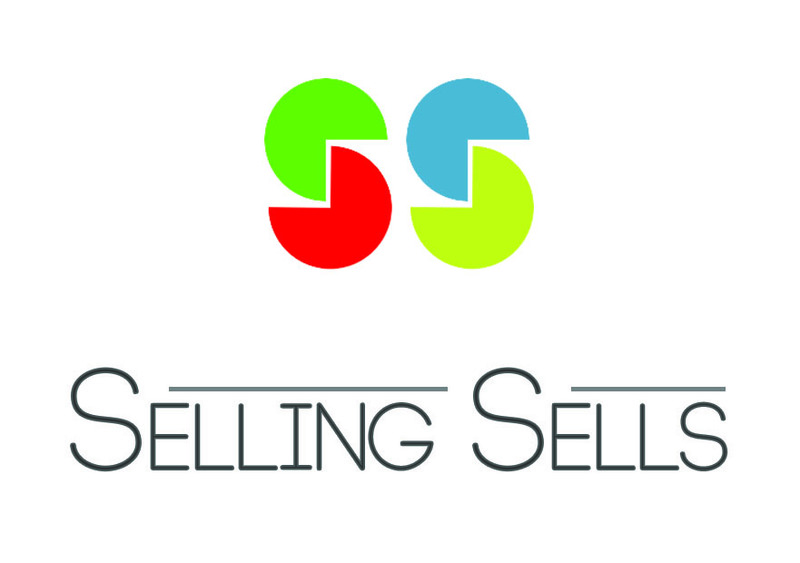 Stephen Leishman from Selling Sells will be on hand at Society1 for the day offering a free drop in clinic day where he can answer your sales questions. You can come at have a free half hour appointment and get support on your sales queries. Alison Rothwell from https://wpfiddlybits.com is on hand to answer your website and digital marketing questions. If you want anymore information about any of the event we run at Society1 please contact us at work@society1.co.uk.